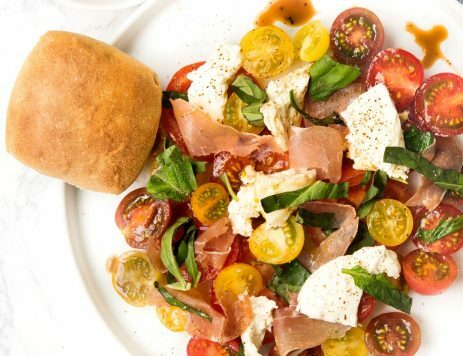 6 Healthy Salad Toppings - What's for Dinner? Eating a salad is a great way to add more nutrition to your diet. 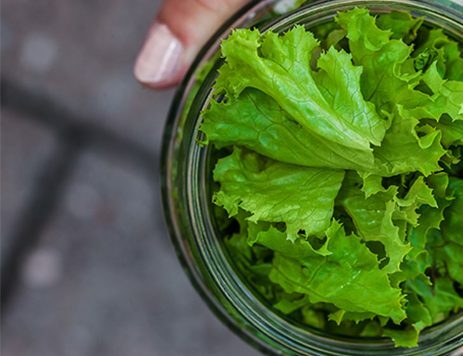 But if you’re looking to get more bang for your buck, try these six salad toppers that go over the top when it comes to benefits. You can’t go wrong with most vegetables, but broccoli in particular packs a big nutritional punch. Broccoli is rich in folate, vitamin C, potassium, fiber and calcium. These little berries not only add a delightful sweetness to your salad, but they’re also full of antioxidants. Blueberries are also a good source of fiber and vitamin C.
Nuts such as almonds, walnuts or pecans provide healthy doses of vitamin E, protein, omega-3 fatty acids and magnesium. Plus, their fat and fiber content help you feel fuller faster. Cannellini beans, lima beans, black and red beans are all a very good source of soluble fiber, which can help lower cholesterol and blood sugar levels. Carrots are another overachiever in the nutrition department. They’re rich in beta-carotene, vitamin A and fiber. The bright orange veggie is also high in antioxidants. Fish like salmon are high in omega-3 fatty acids, which can help reduce risk for heart disease or stroke. Salmon is also an excellent source of vitamin D.